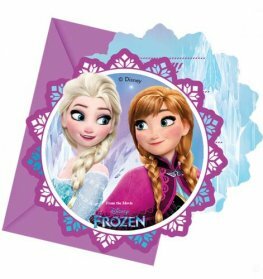 Disney Frozen Party Invites And Envelopes. These Wholesale Party Invites Are Approx 14cm x 9cm Each With 6 Invites Per Pack. 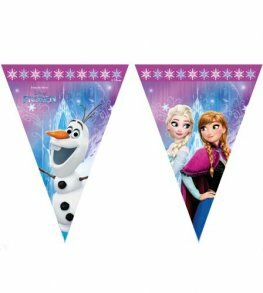 Disney Frozen Ice Skate Party Plastic Triangle Flag Banner. This Wholesale Frozen Flag Banner Has 9 Flags On. 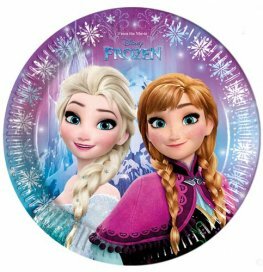 Disney Frozen Party Paper Plates Each Plate Is 23cm, x8 Plates Per Pack. 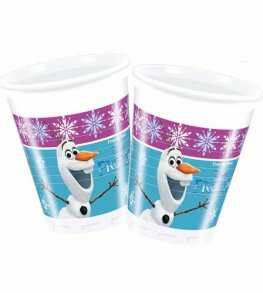 Disney Frozen Party Plastic Cups Each Cup Holds 200ml, x8 Cups Per Pack. 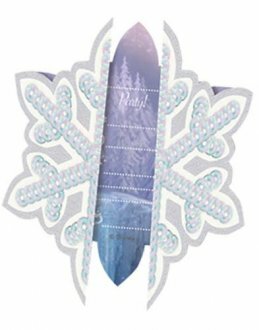 Disney Frozen 2ply Party Paper Napkins Each Napkin Is Approx 33cm, x20 Napkins Per Pack. 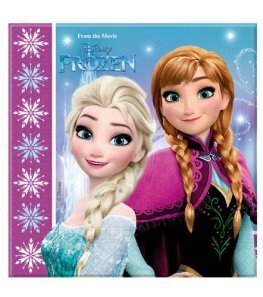 Disney Frozen Party Plastic Table Cover x1 Tablecover Per Pack. 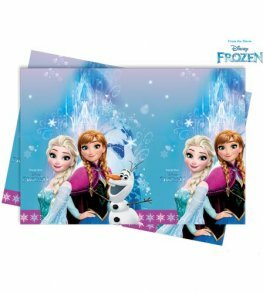 Disney Frozen Party Invitations And Envelopes, x6 Invites And Envelopes Per Pack. 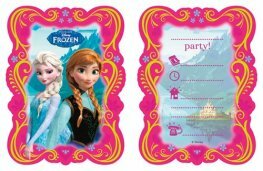 Disney Frozen Party Loot Bags, x6 Party Bags Per Pack. 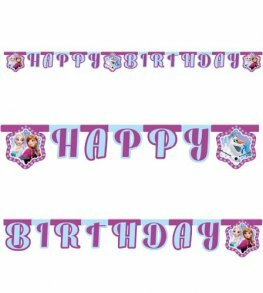 Disney Frozen Happy Birthday Letter Banner. This Birthday Banner Is 2.1m Long. 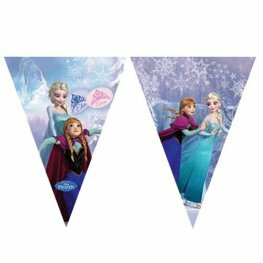 Disney Frozen Plastic Triangle 9 Flag 2.3m Long Party Banner , x1 Banner Per Pack. 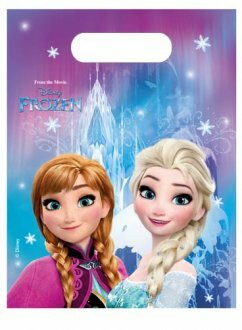 Disney Frozen Plastic Door Banner. 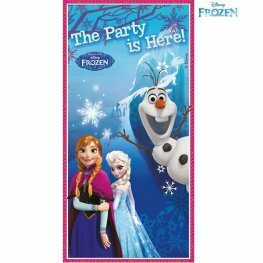 This Wholesale Party Door Banner Is 76cm x 152cm With 1 Door Banner Per Pack.